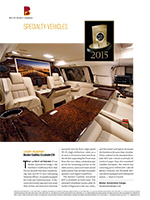 Becker Automotive Design has been producing specialized VIP luxury transports since 1996. Daimler approved and in cooperation with General Motors and Lincoln, Becker leads the industry in transforming Mercedes-Benz Sprinter vans and full sized SUVs into some of the most productive, comfortable, safe and exclusive vehicles in the world today. 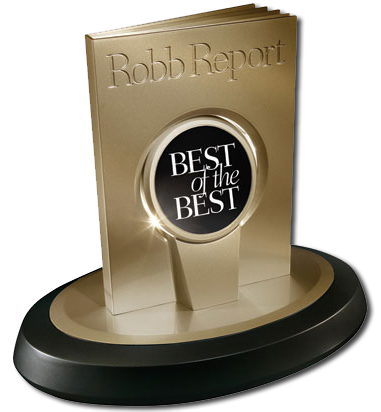 Our reputation for excellence is unmatched, receiving Best of the Best awards from top tier international media, year after year. 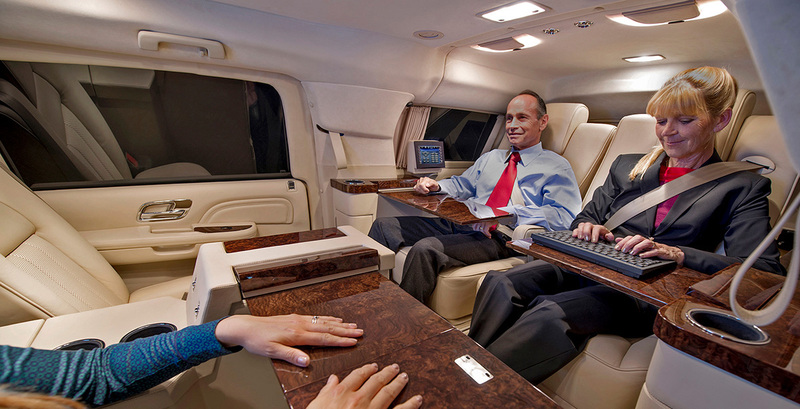 Becker has produced vehicles for heads of state, top business executives, celebrities and VIPs around the world. We have shipped our vehicles to over 25 countries on 5 continents. After delivery, follow up service becomes our number 1 priority. Expertise and experience in combining hand tailored interior craftsmanship with chassis modifications and leading edge electronics is a combination which sets Becker apart from all the rest. Becker provides unparalleled customer service with robust training provided to each client’s operator and technicians, along with 24/7 standby live support. All Becker vehicles include an international 3 year, 36,000 mile warranty. Becker’s first priority is the safety of their customers. All Becker SUV chassis modifications are accomplished using proprietary stamped steel body parts, reinforced with steel support ribbings. All modifications have been engineered to meet or exceed US Federal vehicle safety standards and maintain unobstructed full length OEM side curtain air bags. Protection is a serious matter. Designed with the latest 3D engineering software, Becker provides solutions which integrate armoring with various surveillance and security measures while taking on-demand vehicle performance and handling to the next level. Howard Becker. Founder and CEO. MBA University of Southern California. Lyn Sherlock Washington DC Business Development Office. Brigadier General, US Air Force, retired. Served in senior leader positions in the Departments of Defense and State and the U.S. Air Force. Doug Cannon Engineering Manager. Worked as Program Engineer / Manager Specialty Vehicle Activity as a liaison between GM and Government agencies and armoring companies. Also a member of the GM team that was responsible for a GM badged armored sedan. 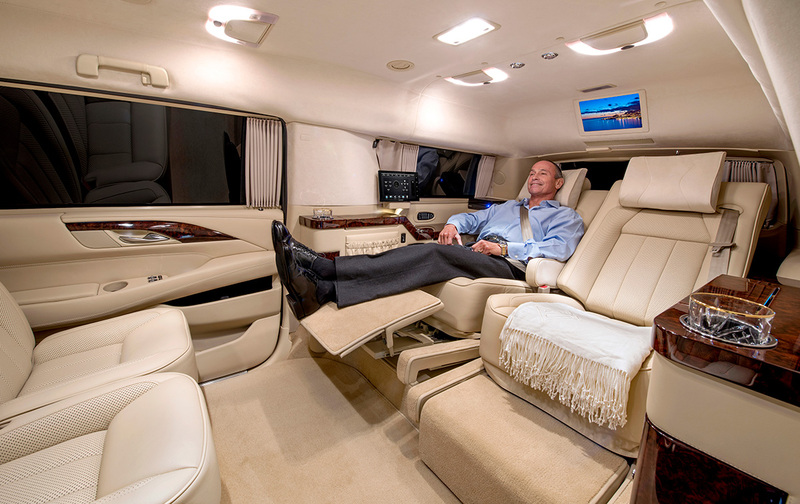 Becker’s family of GM SUVs include Chevrolet Suburban, GMC Yukon XL & Cadillac Escalade ESV. Available in standard sized, raised roof & lengthened versions. In house design, manufacturing and assembly combined with the only premium materials and world class workmanship ensure that Becker’s custom hand tailored fit and finish will exceed your highest expectations. Becker designs and manufactures all seating from the ground up. 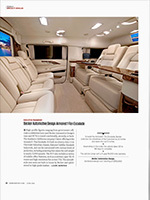 From frame to cushions and from the finest upholstery materials to custom electric leg extensions, these unique features integrate environmental control, acoustic dampening and advanced suspension systems to create an unequaled passenger comfort experience. 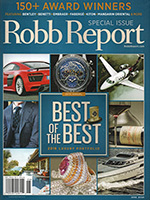 “Best of the Best” year after year. Becker’s expertise with integrating advanced electronics provides unmatched productivity, information and entertainment while on the go. 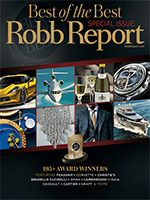 Our customers’ need for productivity drives their decisions to purchase our vehicles. 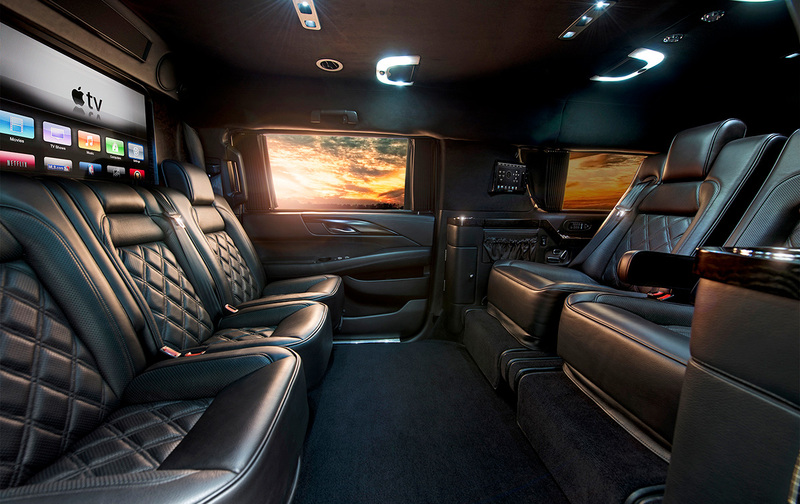 The beauty, reliability and safety which we provide allows them to do so in style and comfort, and with peace of mind.